We sell and service well known and trusted brands including: Kawasaki, Honda, Husqvarna, Country Clipper, Echo, Shindaiwa, Briggs & Stratton, Victa, Subaru, MTD & Greenfield. We repair and service: tractors, trucks, motorcycles, All Terrain Vehicles (ATV), Recreational Utility Vehicles (RUV), trailers, wheel bearings etc. Selling a large range of automotive Batteries, Motorcycle Tyres & Tubes, parts & automotive accessories. 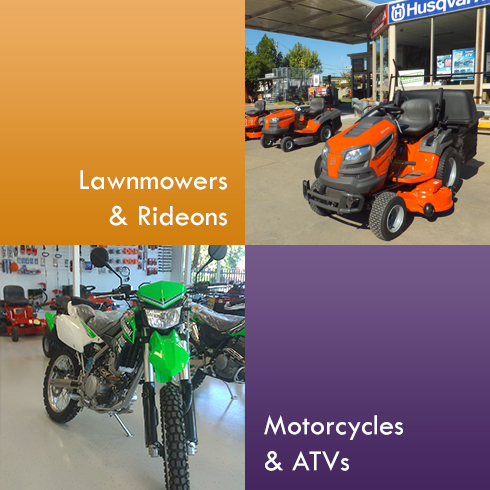 Providing all your lawn mower needs including Ride-On & Zero Turn lawn mowers. 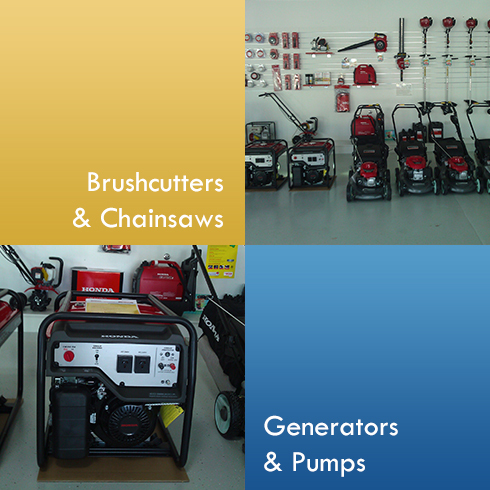 Chainsaw, brush-cutter, line-trimmer, pole saw, edger, drill, concrete tool, post hole digger, blower, generator, pump, engine or hedge trimmer. Our qualified mechanic is available on site or as a mobile service, repairing all types of machinery, small and large engines, automotive repairs and automotive air-conditioning (ARC No: AU31033). Pick-up and delivery is available in Hay town area. Selling GoPro Cameras and accessories, GME UHF, apparel, helmets, spark plugs, Castrol oil, Motorex oil, Narva, K&N Filters, Baldwin Filters, Slime, chainsaw sharpening & bar dressing. We sell Big Springs Water, Fishing Licenses, Bait, Ice & Slushies. We supply Origin Gas bottles with a Quick Swap option and a gas bottle refilling service for barbeques and tourists. Insitu bottles for Origin account holders can be delivered by arrangement or picked up from Engine Hub. 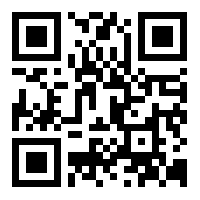 Offering recognised products, parts, accessories with helpful friendly service. Providing complete support for the products we sell. Come and see our showroom to see what we have to offer.